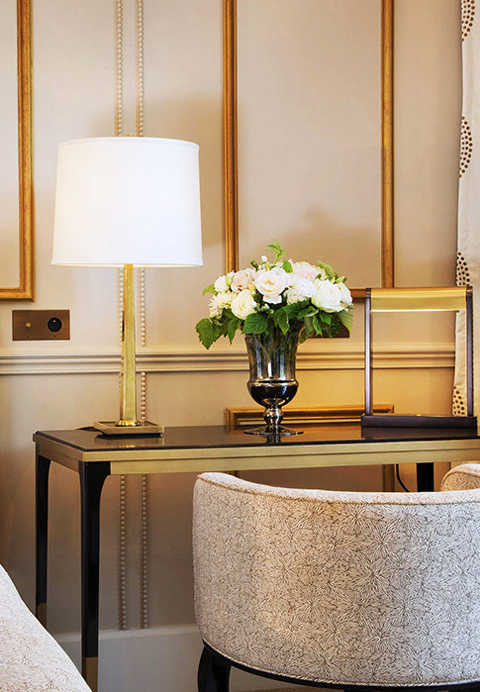 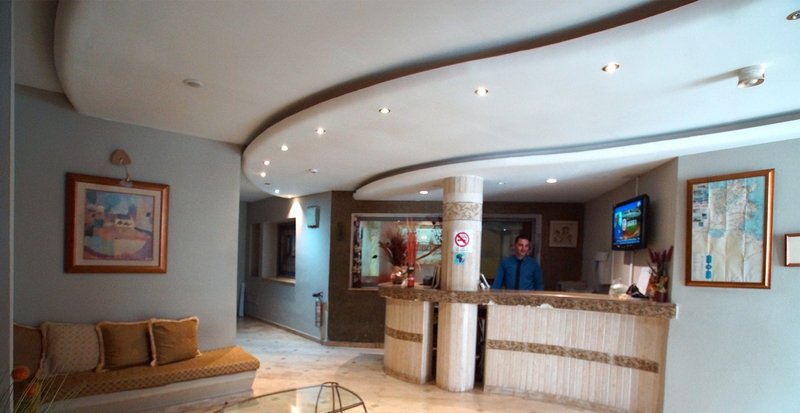 The Hotel Thyna offers a Concierge 24 / 7H. 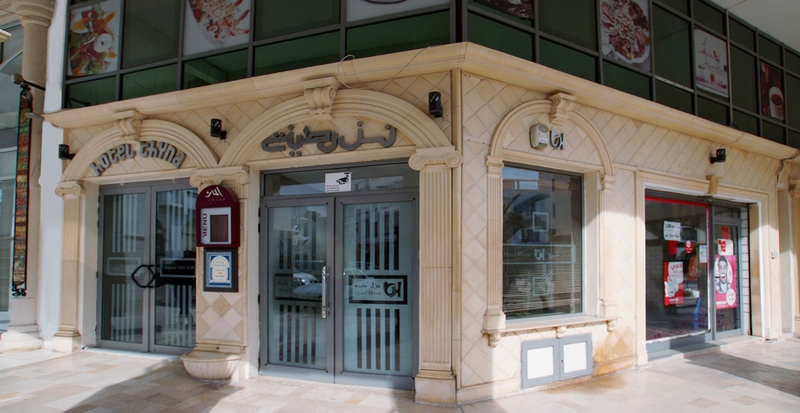 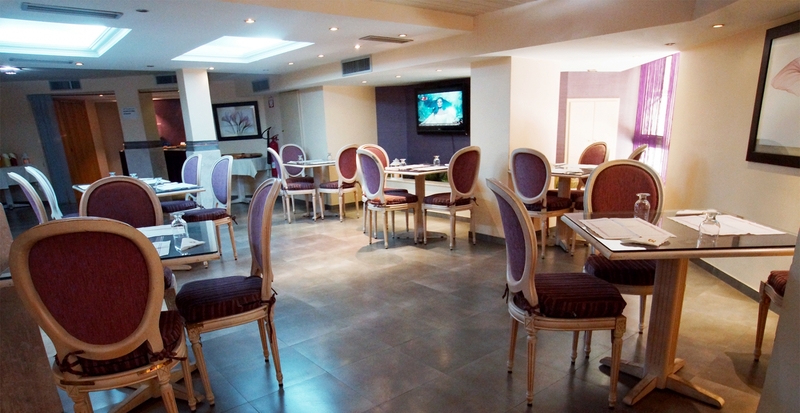 The Hotel Thyna offers free and unlimited WiFi access during your stay. 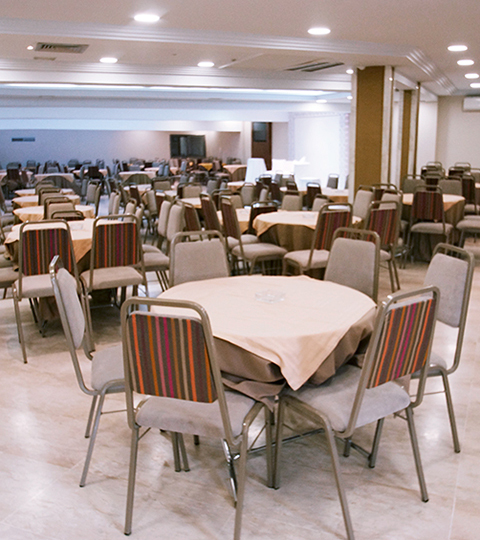 The whole personnel of the Thyna Hotel is ready to make your next stay an unforgettable moment. 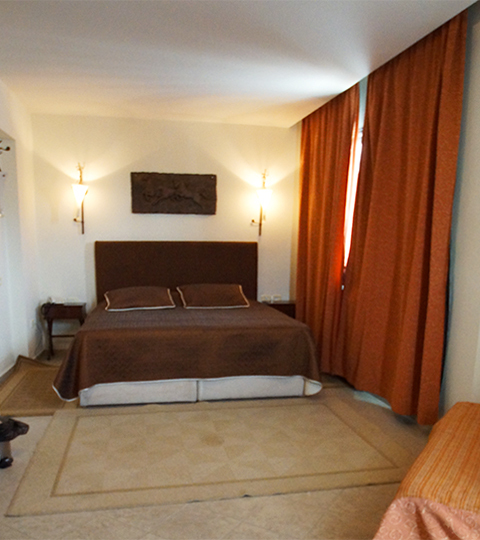 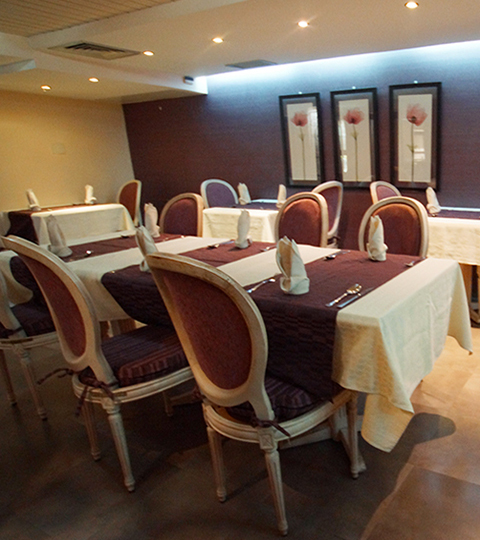 Air-conditioning, Satellite television, Telephone, Fax, laundry on demand Breakfast buffet or served in room.